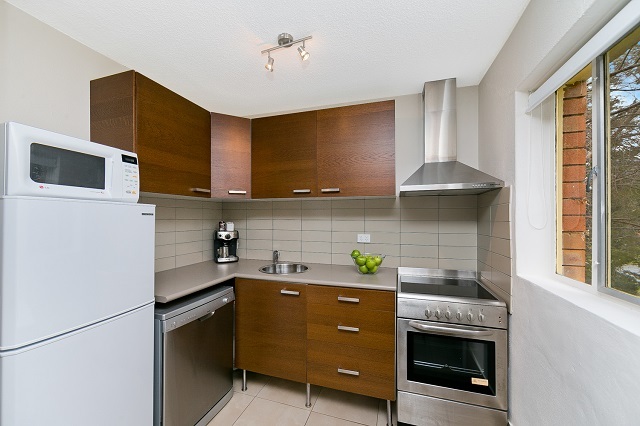 A studio unit or studio apartment is a one room living space that includes a kitchen/kitchenette and a separate internal bathroom. We design our studio properties to be functional modern living spaces for 1-2 people to live comfortably. All have been renovated within the last few years. 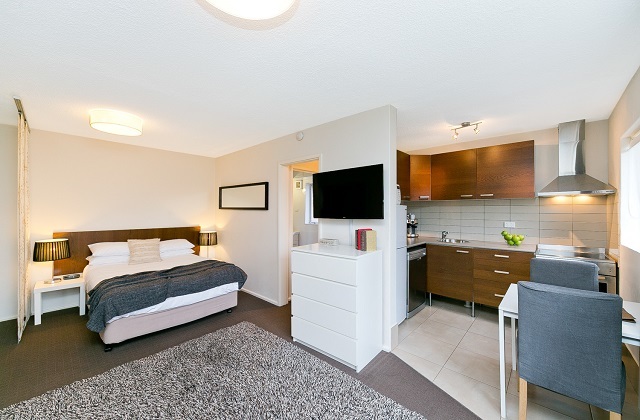 Canberra Furnished Accommodation studio properties are currently located in Griffith and Campbell. If you have a moment and are interested, check out the Wikipedia definition of Studio Apartments around the world here.